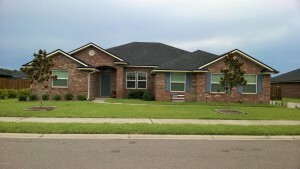 This weekend we have 2 open house showings on Saturday July 9th in West Jax and on the Northside. Please come by and tour these beautiful homes. There are wonderful agents available to assist you and answer any questions you may have. Saturday, July 9, 11:00 a.m. – 1:00p.m. Northside Gem! 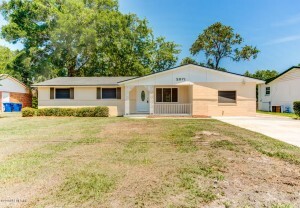 Completely renovated all brick waterfront property. This home boast loads of upgrades inside and out including new interior and exterior paint, crown molding, laminate floors and a new roof. Newly remodeled kitchen featuring granite counter tops, a custom back splash, brand new stainless steel appliances and a spacious breakfast nook. Master suite is an oasis including his and hers closets and a beautifully renovated on suite bathroom complete with a large walk-in shower. Separate family room and living room as well as a large dining room complete with a fire place. Huge patio that runs the length of the home perfect for entertaining or fishing in the lake from the comfort of your own backyard. Lake feeds into Trout River. Older neighborhood very quiet,close to everything. Contact Dwayne Jackson for more info! Saturday, July 9th, 11:00 a.m. – 4:00 p.m. Better than new! 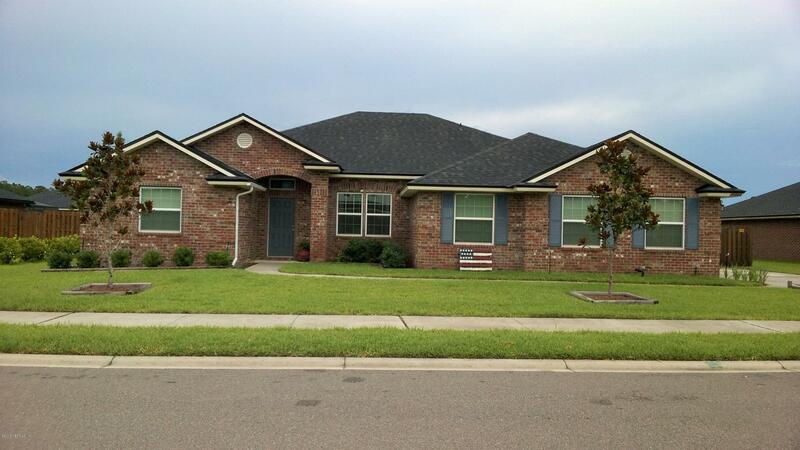 Spacious 4/3 in all brick Glen Eagle. Has all the features of new, without the hassle of installing blinds,fans,fence and waiting. Appraised on July 1st at 284,500. You are greeted with formal dinning and living rooms.The stunning master wing has vaulted ceilings,2 large closets,beautiful bathroom with his and her sinks,jetted tub, and tiled shower. Adjoin office/sitting room opens into covered porches inviting backyard,kept green by auto-sprinklers. Open kitchen has high end quartz counter and 42”cabinets overlooking the gathering room with built-in surround. Guest room has a private bath and walk in closet.3rd bathroom has 2 sinks and is between sunny 2nd and 3rd bedroom, perfect for kids and visitors. 2 car garage has a 3rd bay for workshop and storage. Contact Jenna Head for info!